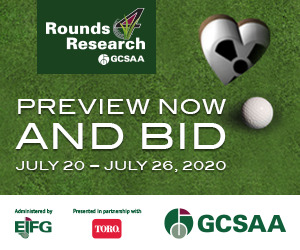 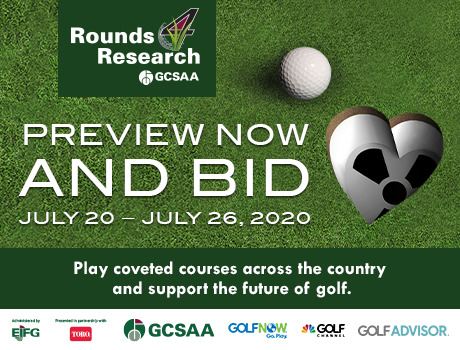 Rounds 4 Research provides its fundraising partners with promotional materials to assist them in securing rounds and encouraging golfers to bid on donated rounds. 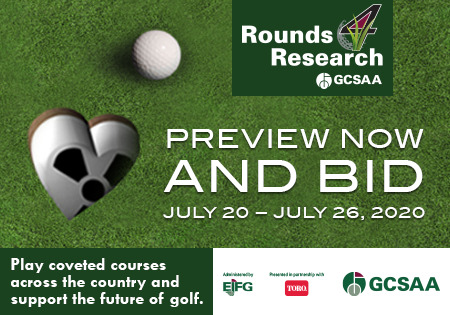 If you need additional sizes or other help, please email rounds4research@gcsaa.org to request personalized materials for your chapter or organization. 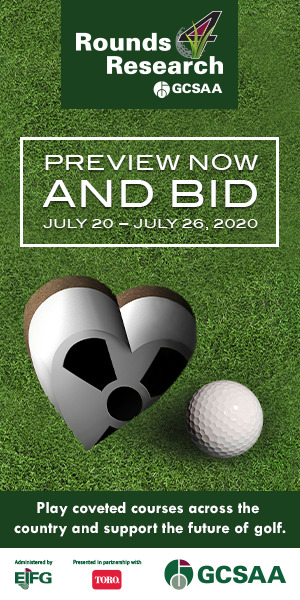 If you would like to request customized materials, click here. 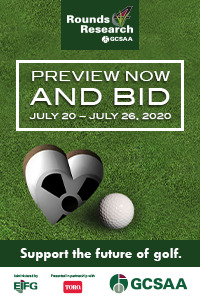 Please allow three (3) business days for material personalization.